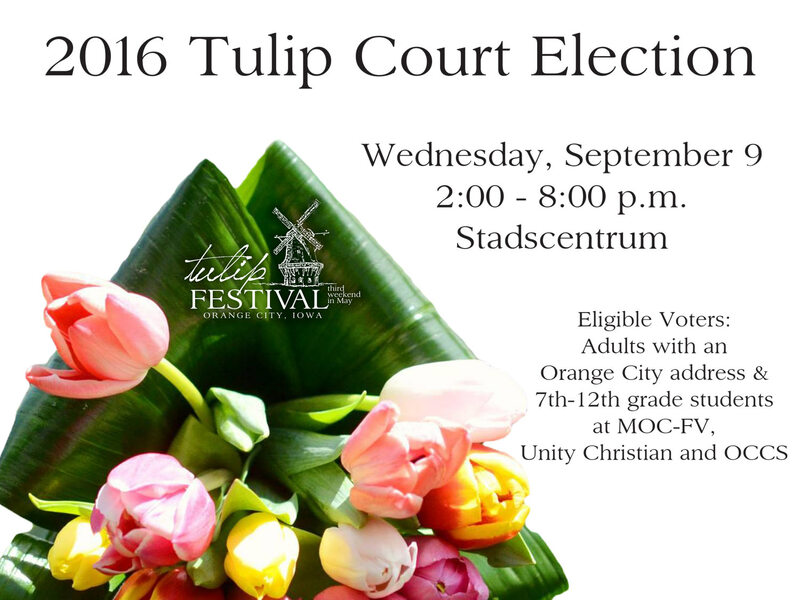 The 2016 Tulip Court Election will take place on Wednesday, Sept. 9, 2015.  Voting for the 2016 Tulip Court will take place from 2 to 8 p.m. at Stadscentrum, located on the corner of Central Avenue and Second Street North in Orange City. The 2016 Tulip Court will be announced after 10 a.m. on Thursday, Sept. 10.